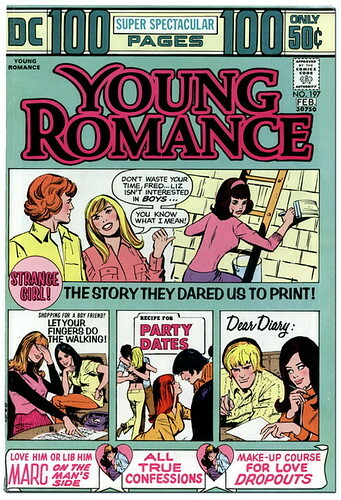 To assert that the story that appeared in Young Romance #197, That Strange Girl, was rife with subtext would be an understatement. On the surface it is another comic book romance tale of an ugly-pretty tomboy too busy to fall in love. The story is infamous, if not notorious, for featuring early in Bronze Age of Comics a lesbian or bi-sexual character who begins a relationship with a persistent and popular male classmate once she buckles under to peer pressure and conforms to the local societal standards of expected behavior. Currently, comic books and other media rely upon more than just the typical shallow male and female demographics and try to appeal to other niches of the consumer market by specifically courting all of them and their disposable income through various plots, characters and gimmicks. But in 1974 the Comics Code Authority could not allow an openly gay character to appear in a comic book and creators wanting to tell a certain type of tale or use a ready-made semi-controversial plot device had to find a way to tell the story in a manner that would both allow readers to get the gist of it and still be published. No one other than the author could say if most of these stories were intentionally written to have a hidden meaning and they may be what they are on the surface...cautionary morality tales and lessons on acceptable behavior from the status quo. What That Strange Girl and many of these stories have in common is the final panel or panels that use an awkward inclusion of exposition to abruptly and against all plot direction reinforce the traditional male and female gender roles. This device of exposition at the finale of the story was also common in the crime and horror comics, where the final panel would reveal the criminals paid for their crimes and that a character wasn't really Satan but was a man in a mask teaching someone a lesson. In the romance comic books the final panel of exposition usually depicts some woman declaring her eternal love and devotion to a man in spite of everything else the story may have been hinting at . Depictions of sexuality in comic books that did not meet the criteria of the CCA (whether intended or not, there are thousands of questionable examples in comics) meant the creators had to be for the most part very subtle in their presentations. As any reader of the Golden, Silver and Bronze Age of Comics knows this was accomplished with varying degrees of success and subtlety. If there existed any hints or behavior associated with a character that violated the CCA standards then that usually meant the character had to be a villain or depicted as mentally disturbed and their sexuality was portrayed as deviant and extreme, i.e. the "Terrible Trio" hippies featured in Wonder Woman #185. 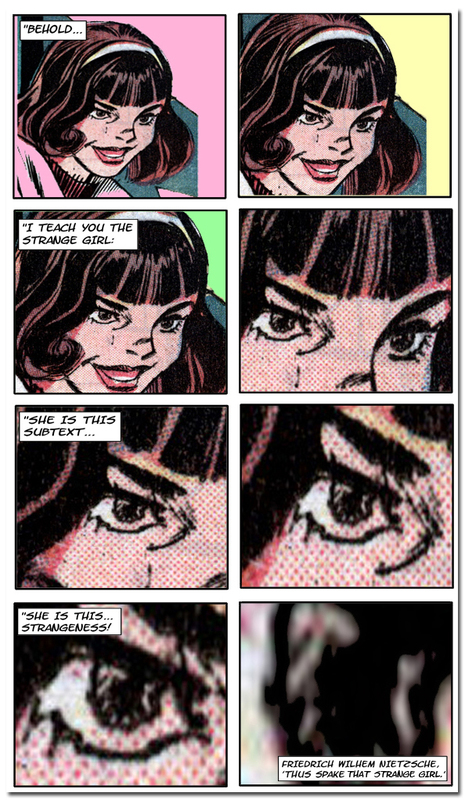 The subtext in That Strange Girl is not at all subtle ("Agnes isn't shy once you get to know her") and is only one of several stories of the type that appeared in romance titles of DC, Marvel and other companies of the era that dealt with similar issues. Most of the entries however did not present so ridiculous or heartbreaking of a climax to the story. 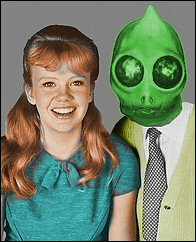 You can read That Strange Girl by clicking the cover to Young Romance #197 (Jan-Feb 1974) below. So, I just need to find the right boy to kiss me, and suddenly I'll be happy wearing dresses? Neat- but I think my wife would be annoyed. Oh my god. You just reproduced my favorite comic page ever. Thanks for the Miracleman shoutout. Now we need new Romance comics that show a more likely outcome! I have noticed that with many of the stories that you reprint the size of the original image is way too small to read, for example in this story or this one. The only way for me to remedy this is to download the artwork and attempt to enlarge it in a graphics editor using a non-"pixel resize" setting. In other stories that you reprint [ 1, 2, 3 ] the size is just about large enough to read, although it is still perhaps a bit small. 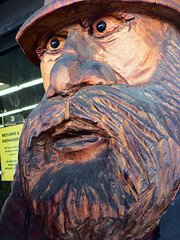 Do you think that you could perhaps reproduce the artwork a little larger in the future? That would be great! I love to read all of the comics that you post, but I just can't read many of them due to their scale. Thanks! This really is a brilliant piece of suggestion and innuendo. And it makes me wonder what sort of onanistic practices are conceqaled by the innocouous title, "Shopping for a boyfriend? Let your fingers do the walking!" Dude, you need a new scanner. The comic: meh, also disturbing. It's a John Byrne Valentine's Day! It takes a real girl to cry!